Receive plenty of inspiration on how to nourish yourself well in warm weather. It’s easy to skip healthy Ayurvedic foods when it’s hot – who wants to cook? 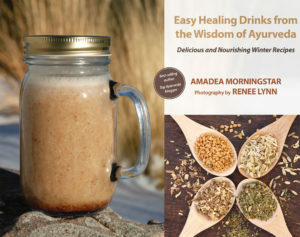 Yet with simple easy recipes from Amadea Morningstar like Fresh Grapefruit Slimming Elixir, Hot or Cool Strawberry Smoothie, Lavender Rose Lemonade, and lots of delicious green drinks, you can keep yourself hydrated and happily fed at the same time. 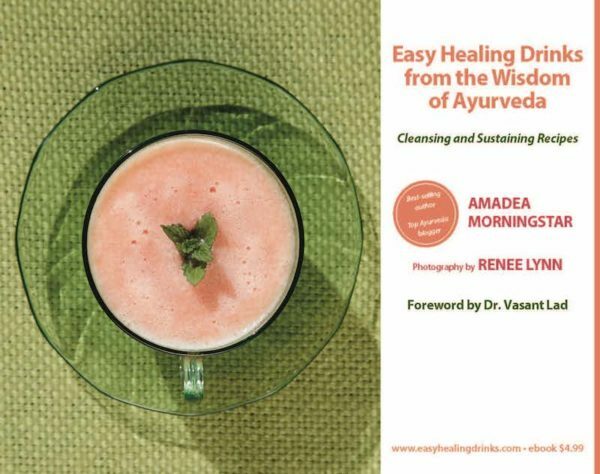 With an eloquent foreword from Dr. Vasant Lad and beautiful photographs from Renee Lynn, this generous 53 page eBook invites you to be well. 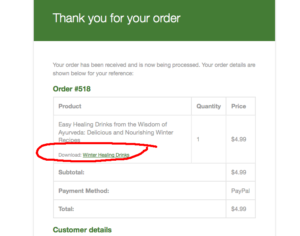 Learn how the doshas dance with the seasons, what you can do to nourish every tissue from plasma, muscle, bone, and marrow. Discover why drinks can be more important than food in certain seasons. Note: This is the second of our two short eBooks in this series, one to cool you, the other to warm you up. Stay tuned for the all seasons in print version later this year. To purchase your copy of Cleansing and Sustaining Recipes, download it here. 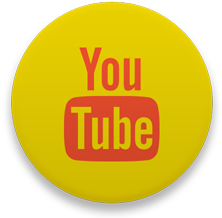 If you created an account at check out, after completing your purchase go to the MY ACCOUNT page under STORE in the menu bar and there will be a download link on that page.